Rameez Abid graduated from George Mason University with a B.S. in Information Technology. Currently, later pursued B.A. in Islamic Studies from Islamic Online University. Rameez worked in the IT field from 2008-2014. In 2014, he became Director of Communication & Outreach for ICNA’s Council for Social Justice. 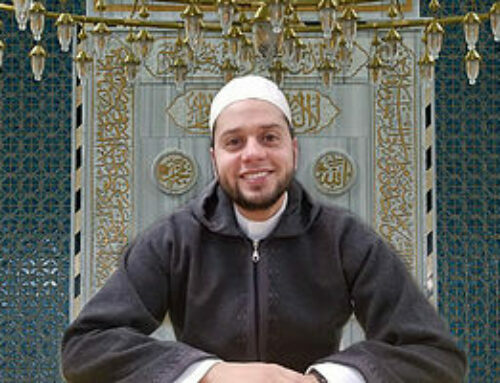 Rameez initially joined ICNA as a volunteer in 2008 on various projects including as a community organizer and fundraiser. 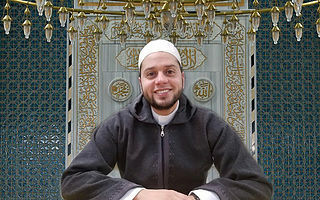 He served as the Youth Coordinator for two years and then as the president of the ICNA Mosque in Alexandria, VA for two more years before joining ICNA-Council for Social Justice in 2014.